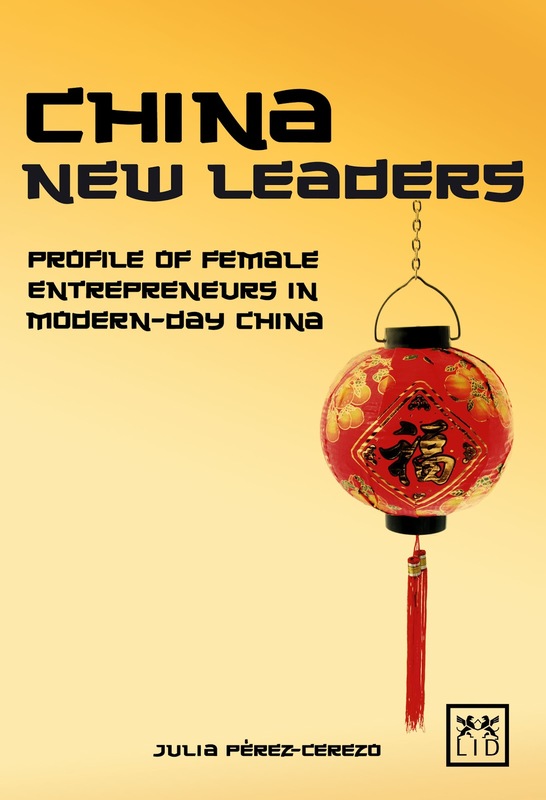 This book takes a look at the economic situation of China from the point of view of its women entrepreneurs. Julia Pérez-Cerezo recounts their story from an Asian point of view, without applying any "western filters". It is the first time that something is written about the way to make business in China, especially about the female entrepreneur generation that made the economical revolution possible. ”China's new leaders“ which is great book build a concrete picture for people who intend to learn and get interested in Chinese leadership, especially in the culture of Chinese female entrepreneur. As a student in United States, the book help me learn a lot out of class. Amazing BOOK. I will recommend to my friends at all! This is a 'must-read' for anyone interested in the rapidly changing dynamic of the China market, especially on the role and influence of Chinese women in business and leaderships on the up and rising economic power in China. I have known Julia for many years during her stay and frequent visits to China, and Julia has witnessed first hand the political and business perspectives over the importance of relationships management - a key to success on doing business in China! Unless otherwise noted, China Entrepreneurs by Julia Pérez-Cerezo is licensed under a Creative Commons Attribution-NonCommercial-NoDerivs 3.0 Unported License.